Portable Heater Parts (PHP) was started in 1981 as a parts supplier to the rental and construction supply industry. Over the past 36 years we have been dedicated not only to our customers, but to the industry as well. Through vision and leadership we have grown into the largest single source for heaters, parts and supplies to the rental industry. 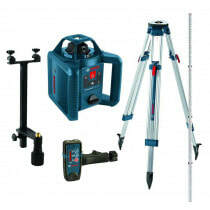 In addition, we have added many brand names and products to our distribution line up, such as Bosch Tools. 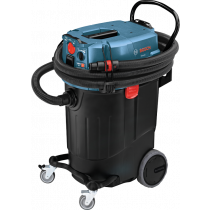 Much much more Bosch Tools at PHP available. Click on any category name shown right to search products.